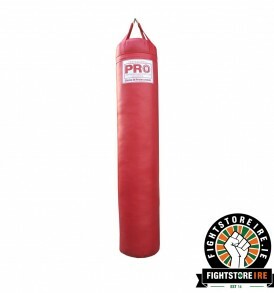 Pro Boxing Equipment - Fight Store IRELAND | The Fighter's Choice! 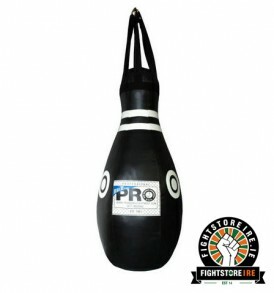 Starting out as PRO Boxing in the early 1970s, later fully Established as PRO Boxing Equipment in 1980, PRO Boxing Equipment has grown to become one of the world's largest manufacturers and distributors of U.S. made Boxing Equipment, MMA gear & fitness equipment. 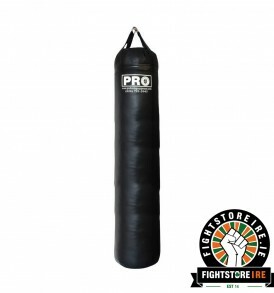 All PRO Boxing Heavy Bags come with a LIFETIME Warranty! 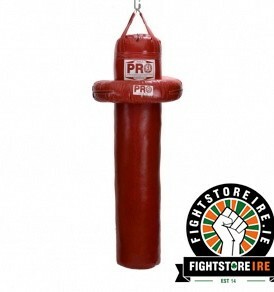 Pro Boxing don’t only make and sell the best grapple dummy in the world, they also have a wide selection of punching dummies and punching bags. 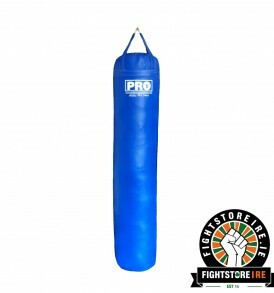 If you’re looking for a heavy bag, punching bag or other boxing punching bags like a reflex boxing punching bag or a punching dummy...at we have a wide selection of the best equipment that will help you train to your fullest potential. 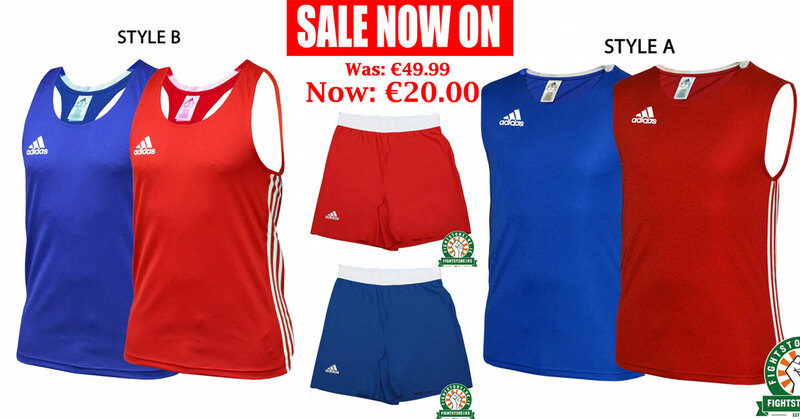 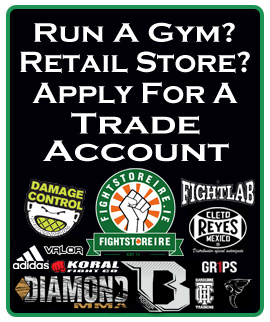 Fight Store Ireland - The Fighter's Choice!